Young hero Sharwanand is considered to be a promising hero in the current generation. 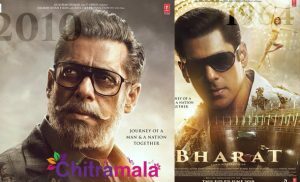 The actor has worked with a lot of directors and did a lot of experiment roles in his career. For every young director, Sharwanand is the choice to work in the recent past. The actor recently spoke to the media and revealed some interesting things about his career. One thing that Sharwanand has spoken about is his debut as a producer. 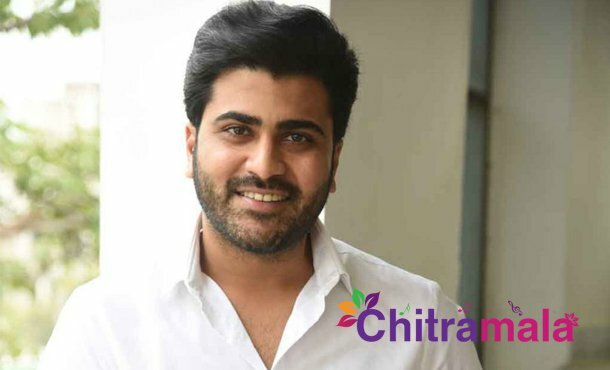 Sharwanand turned producer for the film Ko Ante Koti directed by Anish Kurivilla. Sharwanand revealed that turning producer for the film was his biggest mistake in his career. 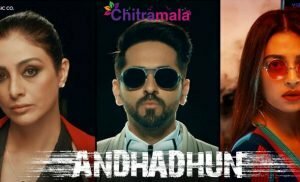 The actor told that the film has become a big flop and he encountered financial losses which took him 3 years to recover. Sharwanand said that it is a big lesson for him in his career and told that he would be careful in the coming days.